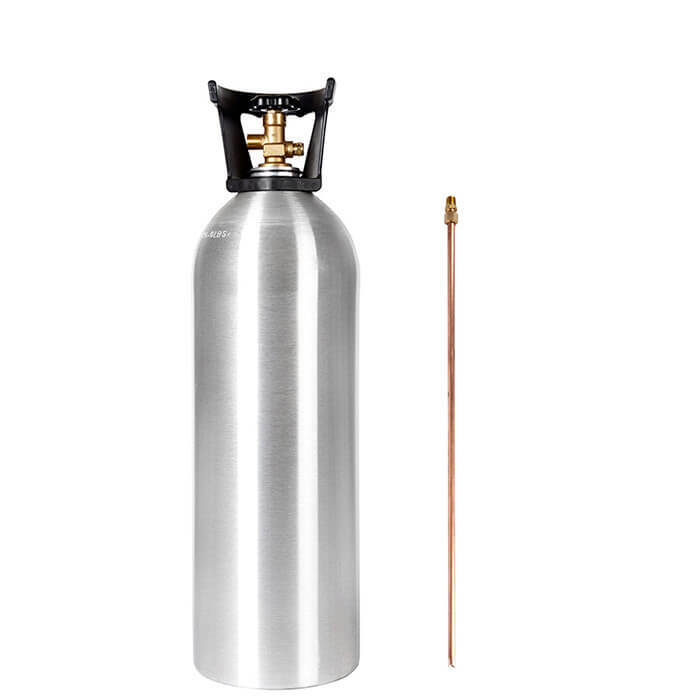 Four new aluminum 20 lb CO2 cylinders with handles and siphon tubes installed. Industry-standard, high-quality CO2 workhorse cylinders at great volume discount prices. A four-pack of 20 lb CO2 cylinders with siphon tubes pre-installed – at a bulk discount price you will only find at Gas Cylinder Source. 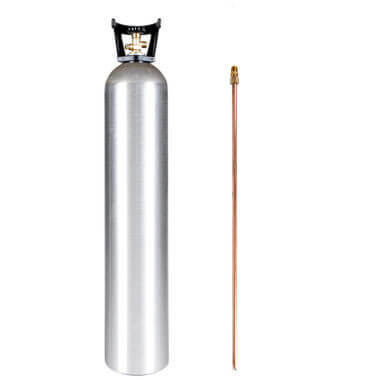 These 20 lb CO2 tanks are gas industry workhorses, with the large capacity you can use in a cylinder you can carry. 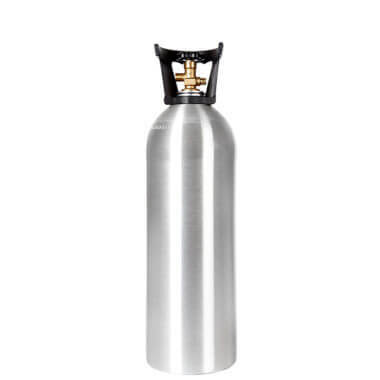 If you’re a special effects supplier, paintball filler, or rental company, this is the undisputed perfect tank for your business. 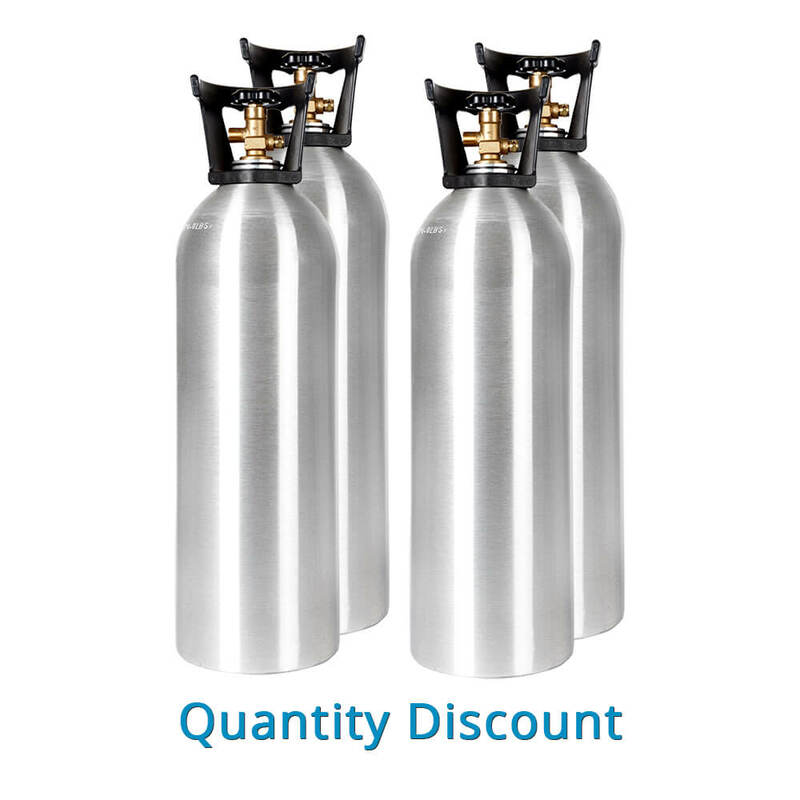 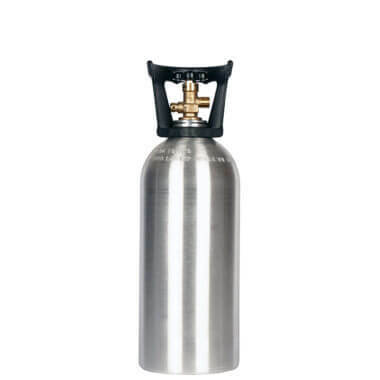 20 lb CO2 cylinders without siphon tubes are also available at volume discount pricing.